Woollim Entertainment confirms Lovelyz' comeback for November! 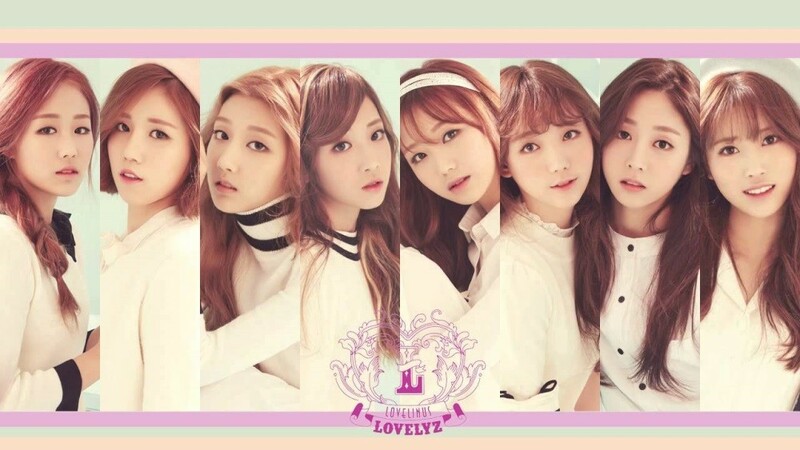 Woollim Entertainment has confirmed Lovelyz' comeback for November! There's been talk of the girl group's return since early this month, and on October 30, Woollim Entertainment commented, "Lovelyz have confirmed their comeback for November 26 KST." It's reported Lovelyz will most likely release a mini-album, and they're just wrapped up shooting the album jacket. The girl group recently released their 33-song, instrumental album 'Muse on Music', but their last promotions were for "Wag-Zak", which was also their first summer song. Stay tuned for updates on Lovelyz! I hope this is a strong track, they need one.